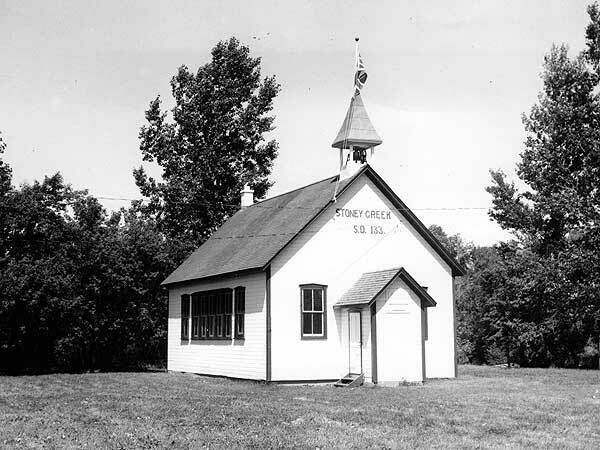 Stoney Creek School was established in December 1881 and closed in 1950, being formally consolidated into Neepawa School No. 126 in January 1967. 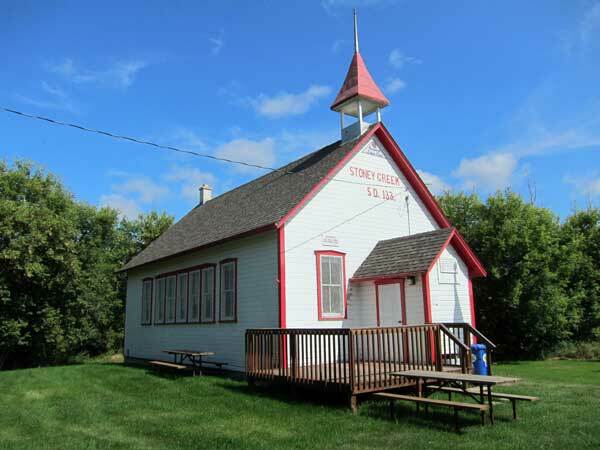 The school building was moved to Neepawa in 1964, where it is displayed at the Lions Riverbend Park (N50.23086, W99.45844). A stone monument remains at its former site in the Rural Municipality of Langford. 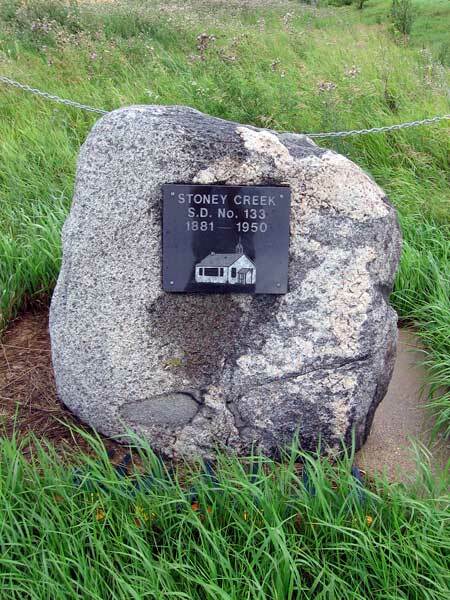 The teachers of Stoney Creek School were John Edwards (1881-1882), Agnes MacLean, J. R. Steep, Montague Shore, William Hamilton, Barbara McIntosh, Addie McFadden, Janet Connell, C. W. Mathers, Thomas Morrison, Jasper Halpenny (1888-1889), Robert McMurchy, B. Partington, William Little, Martha Hamilton, Rachel Taylor, Eva Leach, Joseph Little, Edna McGill, Hugh McKenzie, Miss Ruttan, Barbara Stratton, Alfred Bell, Eleanor Clare, Elizabeth Graham, Lily Rutledge, Mae Reid, Edith MacKay, Dorris Taylor, Phoebe Black, Edith Burgess, Lottie Irwin (1916), Ena Walker (1917), Elsie Ritchie (1918), Mary Aitchison (1919), Margaret Arthur (1919), Kathleen Hughes (1920-1922), Irene Beddome (1922), Mary Scott, Elizabeth Chisholm (1923-1924), Katherine Smith (1924-1925), Ena Eldred (1925-1927), Florence Pederson (1927-1928), Elizabeth McLean (1928-1929), Mary Marshall (1929-1930), Florence Miller (1930-1931), Alma Townsend (1931-1932), Leita Valens (1932-1935), Thelma Muir (1935-1936), Marjorie Udey (1936-1937), Minnie Douglas (1937-1939), Ethel Hennan (1939-1940), Edith Jackson (1940-1942), Margaret Armstrong (1942-1943), Alice Robertson (1943-1946), Muriel J. Alexander (1946-1947), Marion Green (1947-1948), Lila Montgomery (1948-1949), and Anna Gray (1949-1950). 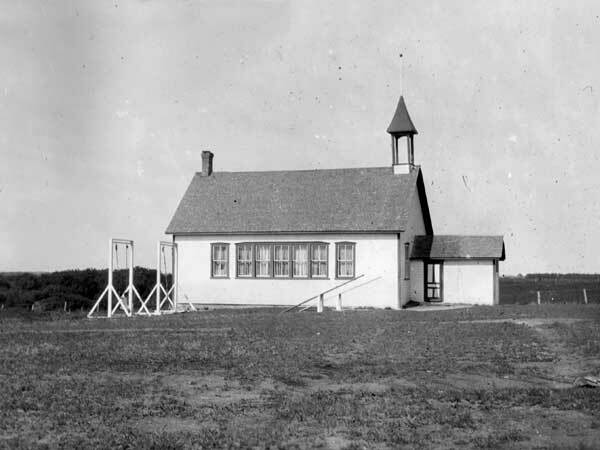 Source: Archives of Manitoba, Architectural Survey - Neepawa 9. “Spring rains bring shower of notes from readers” by Penny Ham, Brandon Sun, 2 May 1990, page 21. First Century of Langford, 1891-1991 by Langford Centennial History Committee, 1990, pages 63-65.